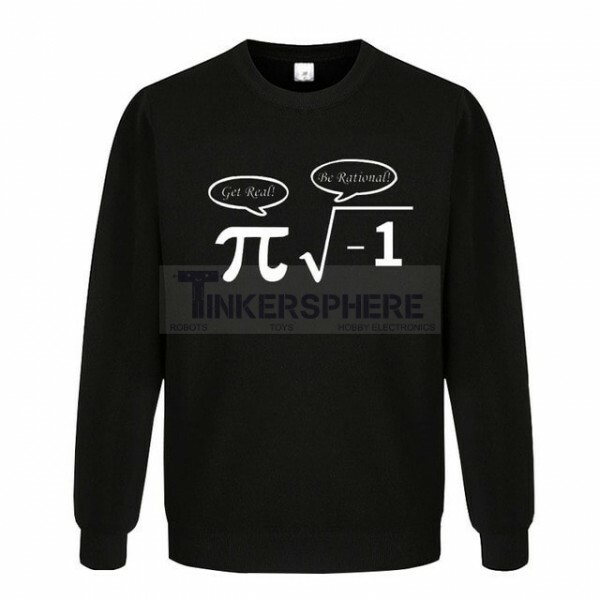 Be Rational, Get Real Sweater for Mathematics Lovers and Knowledge Buffs. Square root of -1 and Pi are imaginary and irrational numbers respectively. Wear to the office, school or anywhere you'd like to share your love of learning. Math lovers and knowledge buffs with love this comfortable and funny sweater.